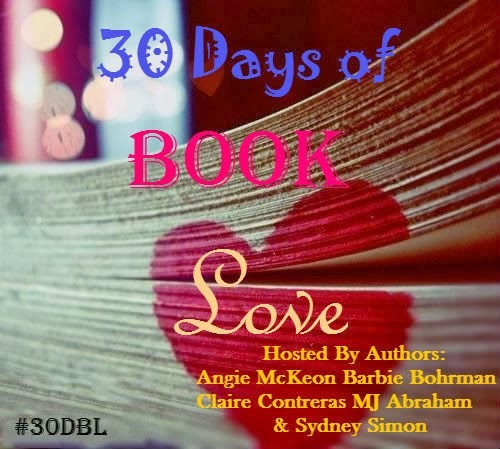 MJ Abraham got me and three other authors (Angie McKeon, Barbie Bohrman and Claire Contreras) to come together and engage readers - each day we will post one book related question that we will answer, and our hope is to get you to answer too. The fun part is seeing the diversity of how all of our answers will be different, or even the same. I hope you enjoy it as much as we will. We've had fun discussing our answers and planning this out. Of course, there will be prizes and incentives for playing along. Check out the link below. And make sure you stop by our Facebook pages and check out what we're up to. All of us are in the middle of releasing some great books soon! I'll admit... this one was a tough one for me to answer, only because I didn't have an immediate one. I had to sit and think about it for a while because the movie hardly, if ever, does the book justice. Right? So, I sat on this one for a day or two and really put some thought into it. 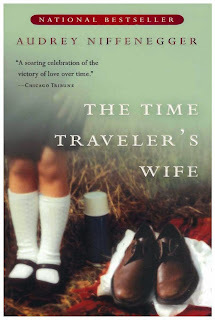 I read the Time Traveler's Wife in 2006, and I loved the story. I loved the uniqueness of it - and I appreciated, as a writer, how the author effectively told this love story without over-complicating it with too many details of the time traveling. So, in 2009, when the movie releases, I am very hesitant. I usually don't throw all my hopes in to movies that are adapted from books. This one was especially worrisome, because, how to you effectively tell the time traveling story line without taking away from the love story? Well, it was done. And it didn't hurt that Eric Bana is HOT! 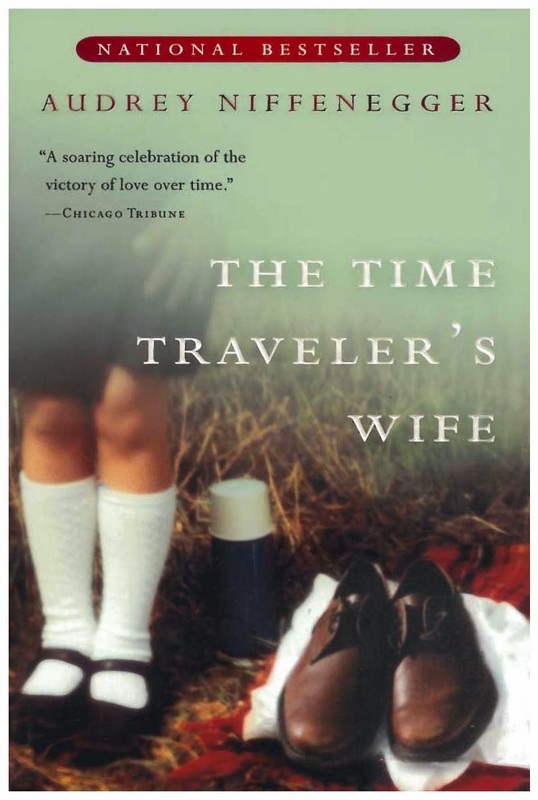 Did you see or read the Time Traveler's Wife? What did you think of the book and the movie adaptation? your welcome! good luck and keep coming back for the rest of the month to enter! The Notebook. I thought it came out extremely well. They picked good characters and followed the book as well. I love the Notebook (movie), I never read the book. I guess I should, right? Did you read the book or see the movie? Great choice! I liked both the book and the movie. I'm a hopeless romantic. My favorite book made into a movie is Somewhere in Time by Richard Matheson. The 1980 movie starring the late great Christopher Reeve & Jane Seymour had fabulous costume design, cinematography and wonderful chemistry between the leads. I still love it today. Honorable mention to Nicholas Sparks for The Notebook - I actually liked the movie better.